The city of Green River, Utah, was a welcome respite along an otherwise inhospitable river for two photographers on their way from Wyoming to California. This tiny Utah outpost along the Green River has long served as a stopping point for travelers. Initially a ferrying point for the United States Postal Service, the Denver and Rio Grande railroad connected to the town in 1883. However, Ellsworth and Emery Kolb did not enter the community via train; arrived by boat, ragged and tired. Their previous ordeal in Lodore Canyon had been so intense that their hired assistant left the trip early. Staying only three nights, October 16th-20th, the brothers may have recovered physically, but did not have much time for a leisurely break from their expedition. Instead, these pioneering photographers had work to be done, developing plates, repairing boats, and corresponding with the outside world. They were among the first to photograph and film the rivers, which would provide material for a traveling motion-picture show. 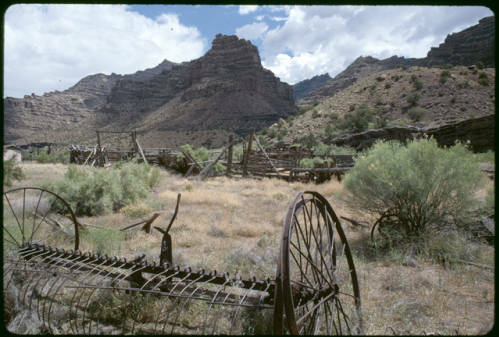 After a tumultuous journey through Desolation Canyon some twenty miles north of the town, the brothers’ first taste of Green River hospitality came at the McPherson Ranch. Cattleman Jim McPherson had a certain understanding of the perils that both the river and an adventuresome spirit could incur; his father drowned in the Green and he had hosted the infamous Butch Cassidy. 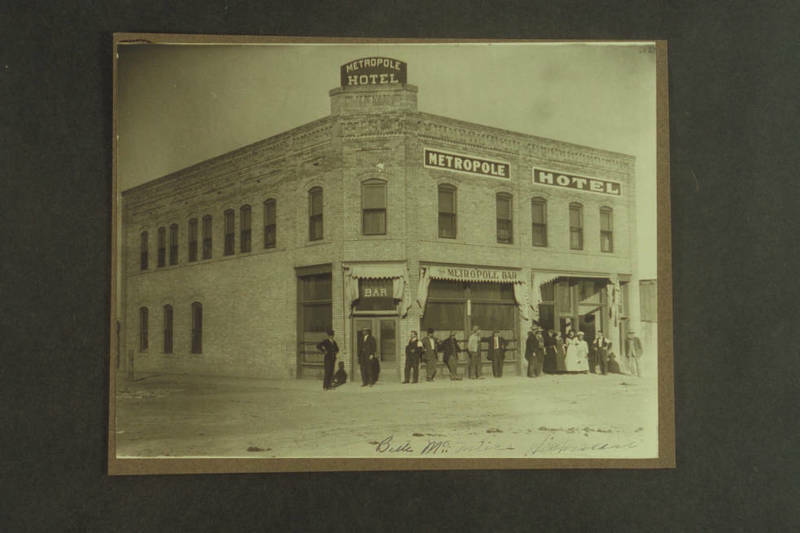 Once inside the town, Emery and Ellsworth sought proper beds and meals at the historic Metropole Hotel. 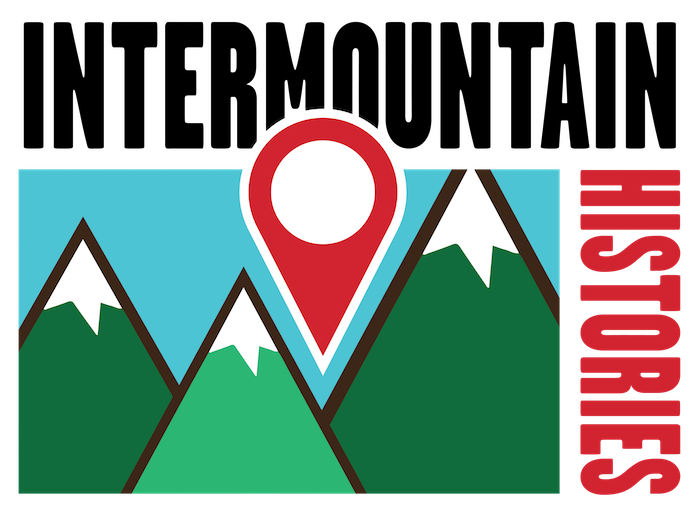 Here, in one of only a few momentary excursions into civilization, the brothers reconnected with the outside world and the families they left behind. The letters they wrote highlight some of the personality differences between the caring family man Emery, and the practical but restless Ellsworth. While Emery recounted the trip and expressed homesickness to his wife and daughter, Ellsworth wrote to comfort his sister Blanche who was worried about finances. The following year Ellsworth would go on to navigate the Colorado River to its delta in the Gulf of California, Emery accompanying him as far as Needles, California. The Flagstaff, Arizona, Coconino Sun ran an article describing their expedition thus far on October 20th, 1911. The paper likened the brothers to the great John Wesley Powell, and the article doubted their chances of survival. That same morning the brothers pushed off into the river, for the three-hundred and twenty mile paddle to the next swift water, Cataract Canyon. The town of Green River offered Emery and Ellsworth Kolb a much appreciated break from the physical demands of river running. Their primary duties as self-sufficient photographers kept them quite busy, developing glass plates, fixing boats, and reconnecting with the outside world. As they continued to descend south into the Colorado Plateau, periods of isolation grew longer, rapids more treacherous, and film more astounding. Jonas Dunlap, Northern Arizona University , “The 1911 Kolb Expedition at Green River, Utah,” Intermountain Histories, accessed April 19, 2019, https://www.intermountainhistories.org/items/show/60. Kolb, Ellworth. 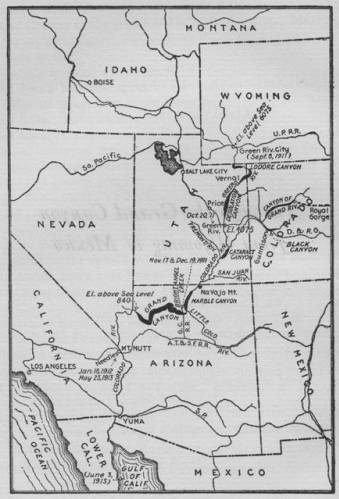 Through The Grand Canyon From Wyoming To Mexico, New York: The Mac-millan Company, 1914. Kolb, Ellsworth L., William C. Suran, and Emery Clifford Kolb. The Brave Ones: The Journals and Letters of the 1911-1912 Expedition Down the Green and Colorado Rivers by Ellsworth L. Kolb and Emery C. Kolb, Including the Journal of Hubert R. Lauzon. Flagstaff, AZ: Fretwater Press, 2003.